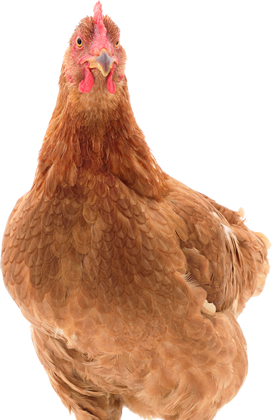 Just like humans, chickens often need some help with clear breathing. Breathe Free is the wonderful natural way to help chickens maintain clear nostrils and clear lungs. It helps balance the micro-organisms throughout the bird's breathing apparatus while ensuring that the chicken remains comfortable and productive. If extra help is needed, try combining Breathe Free with Revitaliser or ImmunoTech.